Dr. Robert L. Caret is a Senior Advisor in the Education Practice of RIDGE-LANE LP. Mr. Caret is the Chancellor of the University System of Maryland (USM). During his 20 years of public higher education leadership, Caret has earned respect for his successful work in several areas, including helping to ensure college affordability, academic excellence, and the efficient use of resources. In addition, he is credited with emphasizing university partnerships to enhance students' experiences and to impact regional progress in economic and workforce development. 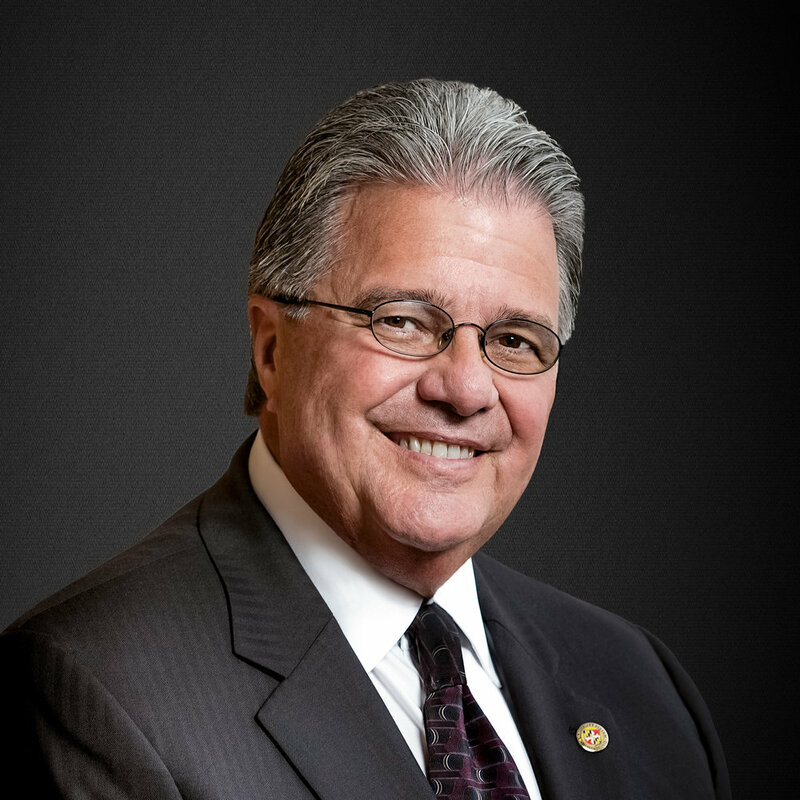 Before joining USM as chancellor, Caret was President of the University of Massachusetts System (UMass), where he has emphasized efficiency, cost-saving initiatives, and productive working relationships with Massachusetts government and business leaders. His successful pursuit of a 50-50 funding formula for UMass resulted in the state and students contributing equally to the university's general education program and a 22 percent increase in the base budget for two years. He also secured additional state funding, allowing UMass to freeze tuition and mandatory fees for in-state undergraduate students for two consecutive years. Prior to joining UMass, Caret was President of Towson University, where he also served as a faculty member, Dean, Executive Vice President and Provost during his more than 25-year tenure there. At Towson, he created partnerships with regional business, non-profit and civic organizations; raised student graduation rates; and undertook a capital fundraising and building campaign to support campus infrastructure improvements. He oversaw an increase in the university's online courses and expanded the availability of TU courses at regional higher education centers. He was instrumental in establishing Towson University in Northeastern Maryland, which offers transfer students the flexibility to pursue a four-year degree after completing an associate's degree at a community college. Previously, Mr. Caret served as President of San Jose State University, part of the California State University System. He is credited with bringing a vision for SJSU as the metropolitan university of Silicon Valley. Active in the national higher education community, Caret serves as the vice chair of the National Association of System Heads and the chair of the Association of Public and Land-grant Universities Board of Directors. He also sits on the American Association of State Colleges and Universities and Business-Higher Education Forum boards, National Security Higher Education Advisory Board, Southern Regional Higher Education Board, Higher Ed for Higher Standards Board of Advisors, and the Government University Industry Research Roundtable. Mr. Caret also serves on a number of boards, including the University of Maryland Medical System, College Savings Plans of Maryland, World Trade Center Institute, the Maryland Economic Development Corporation, and the Mary Christie Foundation Board of Directors. Caret holds a Ph.D. in organic chemistry from the University of New Hampshire and a bachelor's degree in chemistry from Suffolk University in Boston.